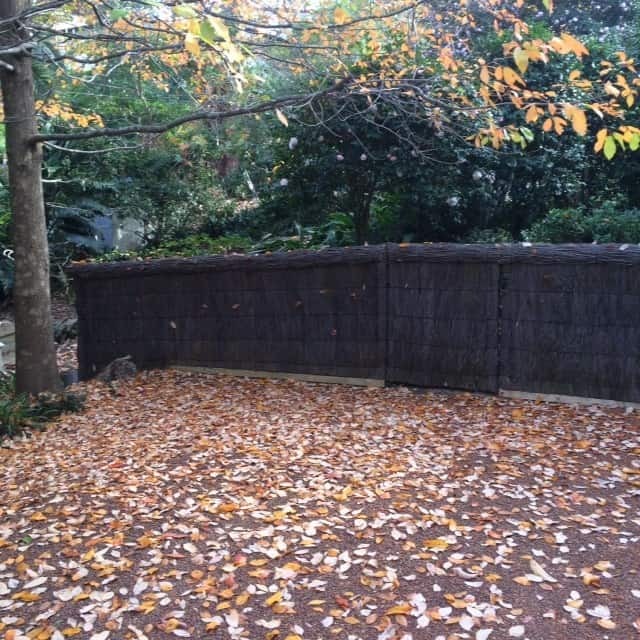 We originally built this Brush Fence at a property in Pymble in the late 1980s. We used an an existing chain mesh fence frame that the customer already had in place. 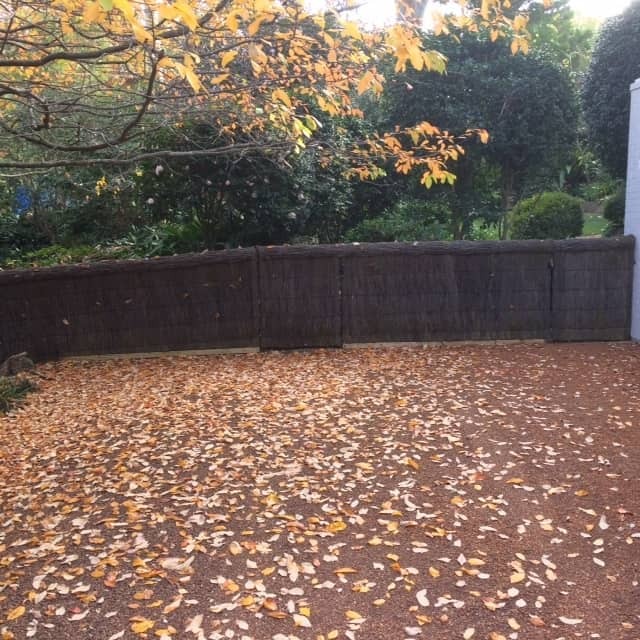 Their garden in Pymble is quite large and the customer wanted to beautify it, preferring the more natural brush look. 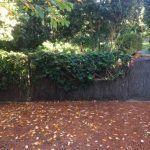 Three decades after originally being built, nature had taken its toll on the brushwood fence, in the form of an Ivy covering it. The customer called North Shore Brush Fencing back to pull it all out and rebuild the Brush Fence. In building the new Fence, we renovated the frame and put down a new treated pine base. The new Brush Fence looks great and the customer was very happy with the result. 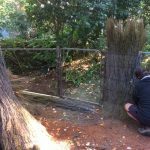 Take a look at some of our other Fencing Jobs here. 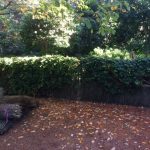 Brushwood fences are natural, eco-friendly and low maintenance making them an ideal fencing solution for your property. ©North Shore Brush Fencing. All Rights Reserved.